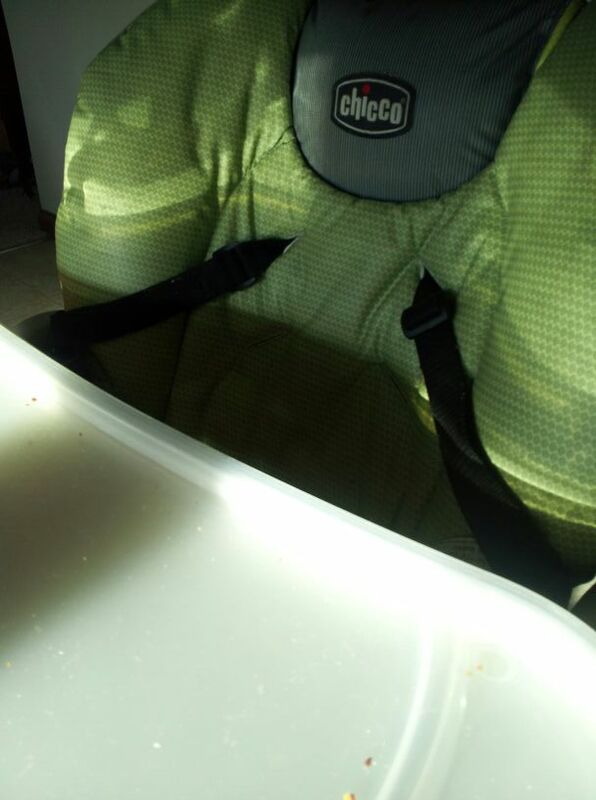 When I went to pick James up out of his high chair after dinner tonight (dinner, which, by the way, was, for James, leftover Easter corned beef, and cheddar flavored almond crackers), I had to laugh. "Seriously, dude," I said to his smiling face, "you smell like beef and cheese." I'm living a life of movie lines, I tell you. And if you don't know what I'm talking about, click here. I had to click the link to get this one. But then I was like "OMG HILARES." Nicely done, my friend.